You will no doubt have driven past The Long Stone many times, but you may not have noticed it, or known what it is. 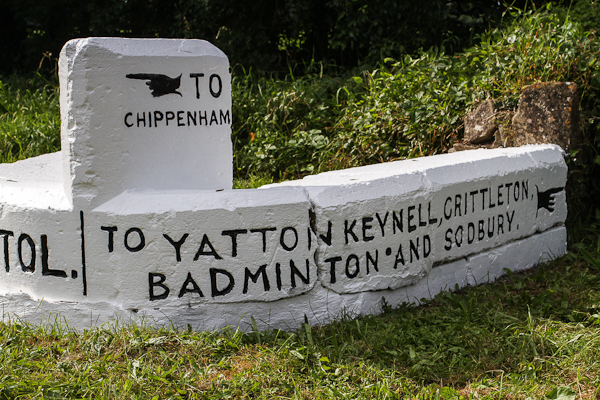 In recent years, it has been in poor condition, and hard to see clearly at the junction of the A420 and the B4039 – the right-hand fork towards Yatton Keynell as you travel West on the A420 from Chippenham. 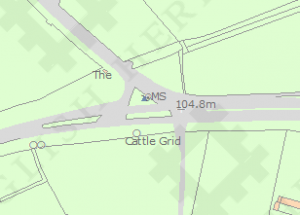 As seen in the location map from 1985, it was originally located in the triangular area between the B4039 and the east-bound carriageway of the A420. 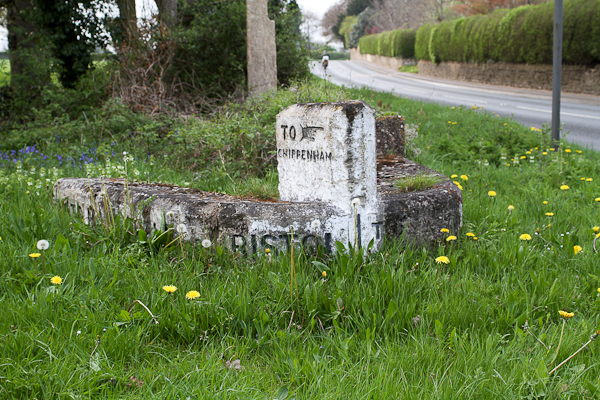 It was moved to its current position when the A420 was widened. 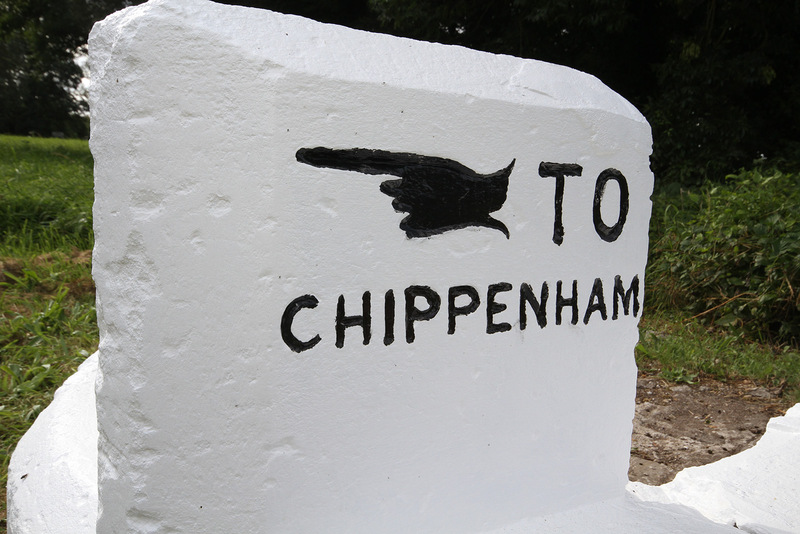 The stone is Grade II listed, and described in its original 1985 listing as: Direction stone, later CI9, painted ashlar. 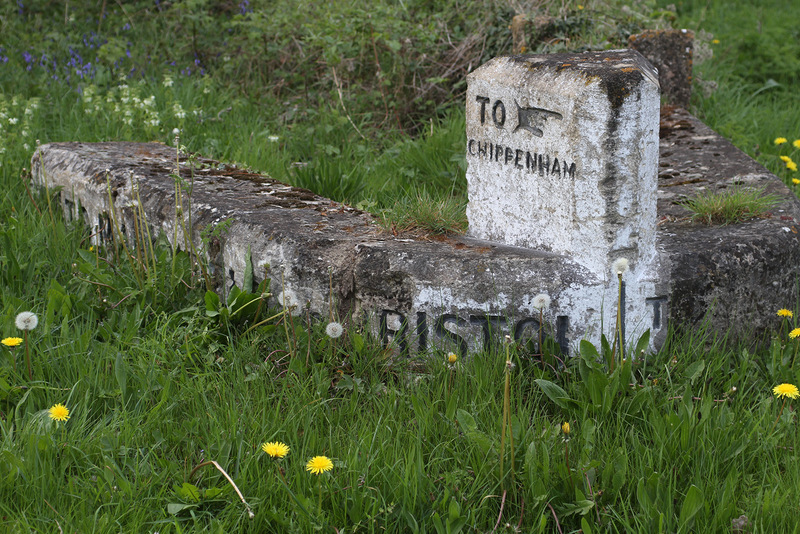 A rounded V-plan stone kerb inscribed ‘To Marshfield and Bristol’ on south face and ‘To Yatton Keynell, Grittleton, Badminton and Sodbury’ on north-east face. 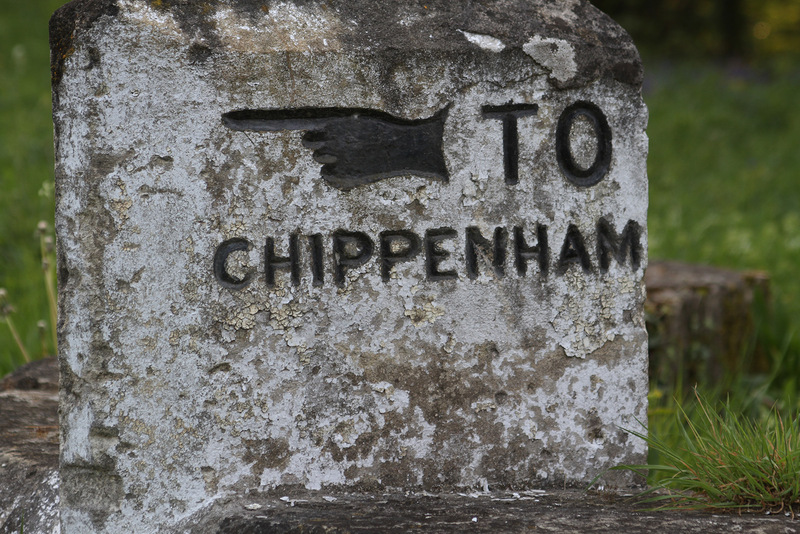 At apex a triangular top stone inscribed, ‘To Chippenham’ on the 2 visible faces. 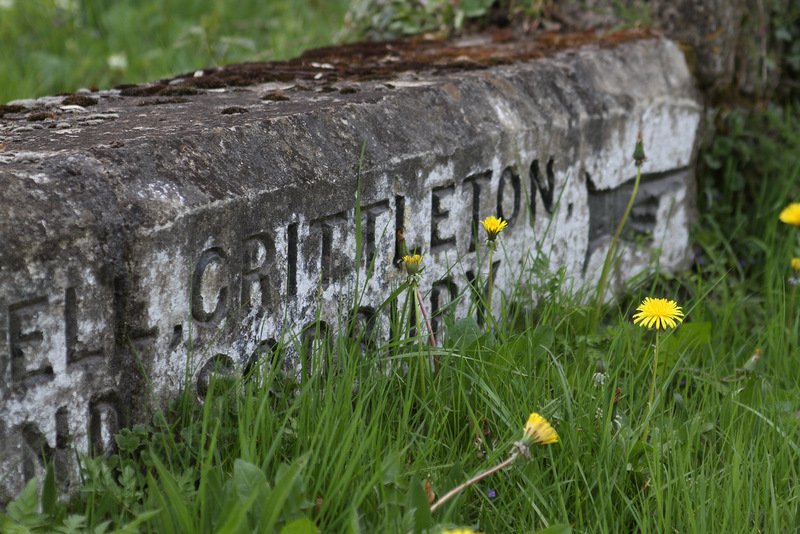 In early 2004, Yatton Keynell Parish Council investigated the possibility of refurbishing the stone which had fallen into disrepair. Due to its listed status, like-for-like repainting as part of routine maintenance was recommended by NWDC. 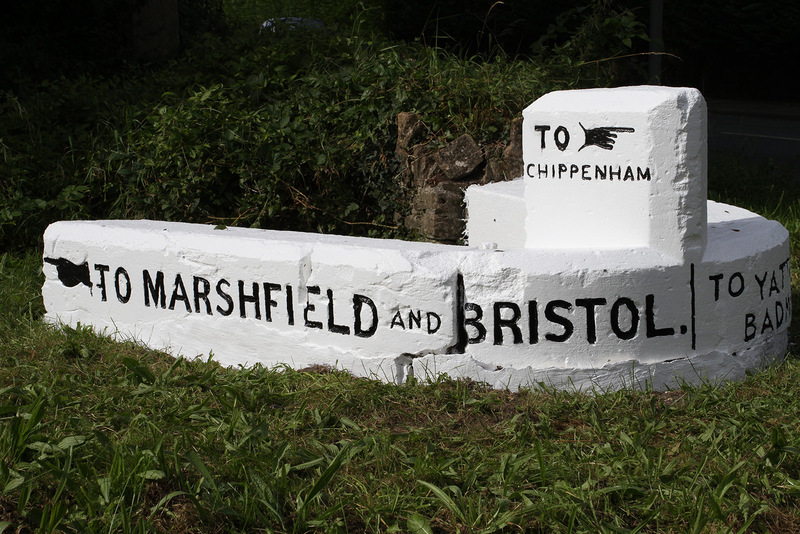 In 2007, the possibility of lifting the stone and setting it on a foundation in order to increase its visibility was explored, however estimated costs of circa £10,000 made this project unrealistic. In 2011 the project was recommenced. 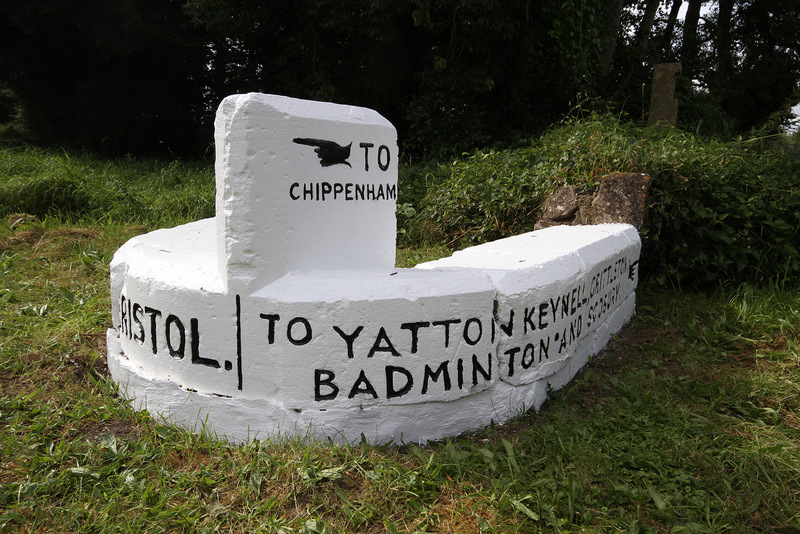 The stone is not actually located in the Yatton Keynell parish; in fact it is situated in the Chippenham Without parish, and the refurbishment work has been undertaken with the kind permission of the Chippenham Without Parish Council. Local specialist Gary Packer undertook the work in September 2012, following what can only be described as a “significant rain delay” – the nature of the stone means that a good period of dry weather is required prior to recoating it. 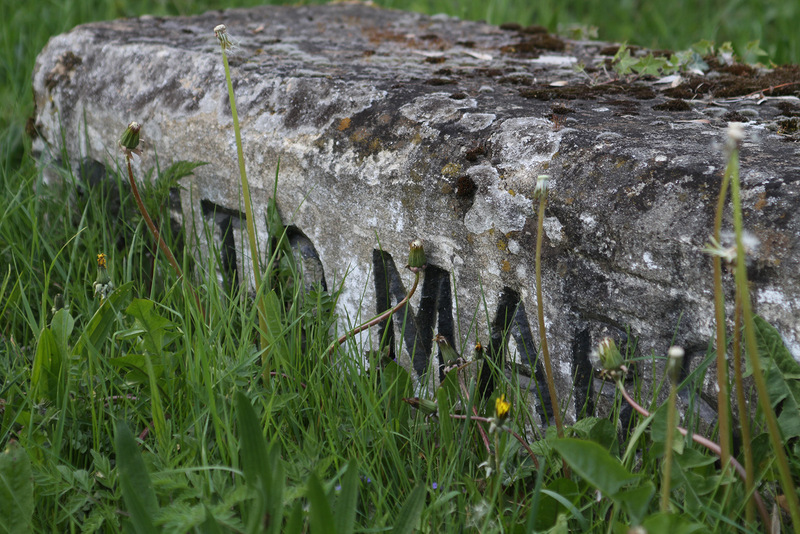 The stone has been primed and painted with specifically designed products to allow it to breathe, and the Parish Council will undertake to keep on top of its maintenance going forward. 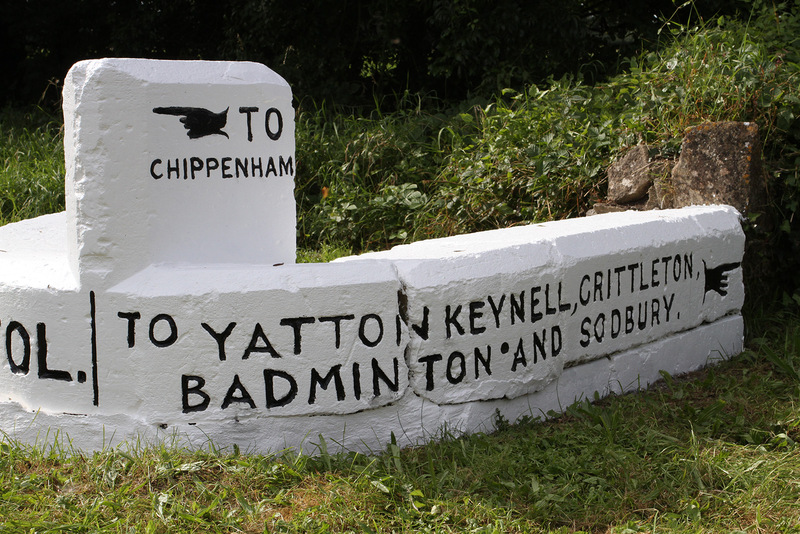 The grass area surrounding the stone is regularly cut on behalf of the Parish Council by Jim Bruce Scott and with its fresh coat of white paint the stone is now a clear marker on the route into Yatton Keynell.